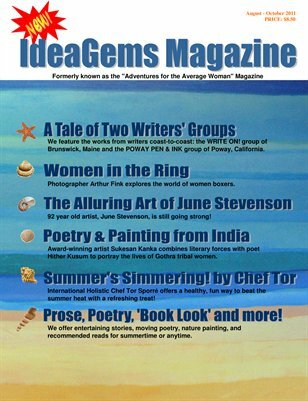 For the past 6 years, we have been running with the title ADVENTURES FOR THE AVERAGE WOMAN. 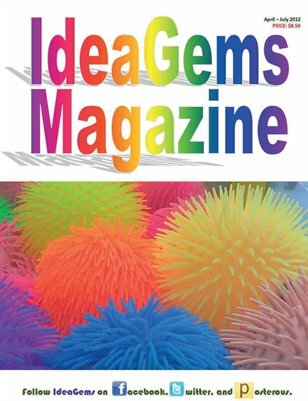 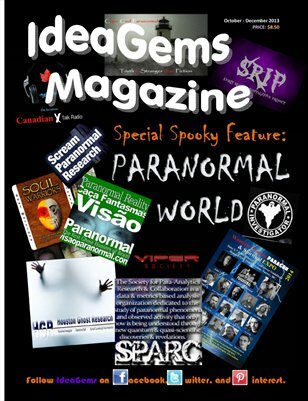 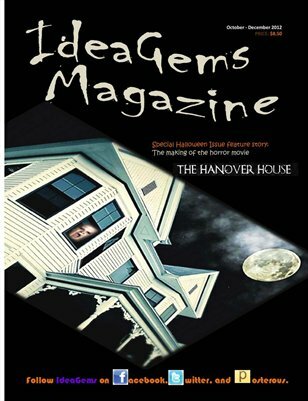 As our scope is growing broader with more style and variety, we are now going to adopt the title IDEAGEMS MAGAZINE. 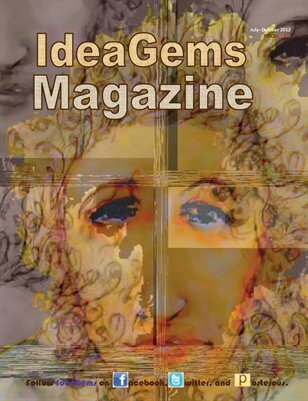 We will still remain the showcase for all the undiscovered literary and artistic treasures out there. 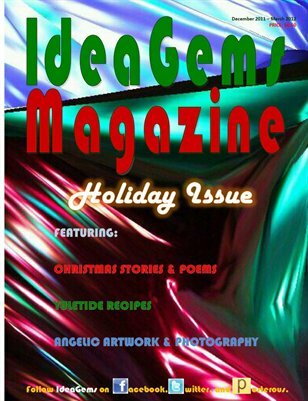 Moreover, we are staying true to our mission to give writers their first break in the world of publishing. 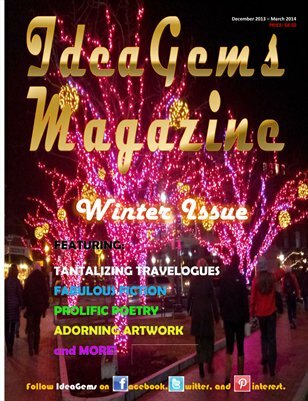 Winter fare and fun for all with tantalizing travelogues, fine fiction, snappy short stories, perky poetry, and more! 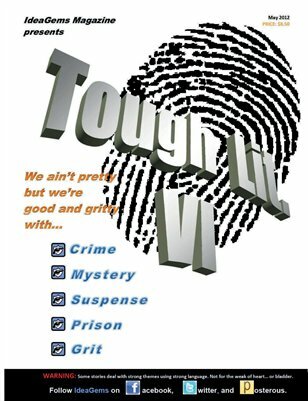 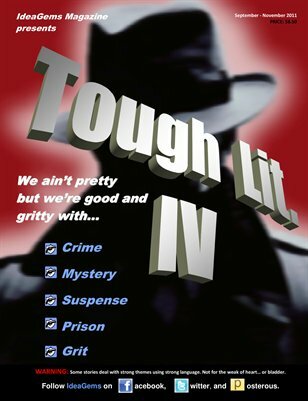 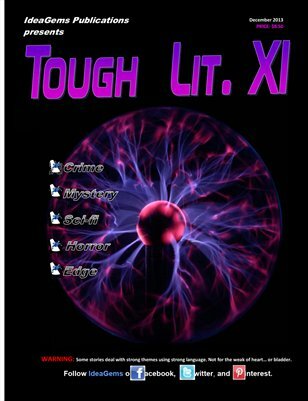 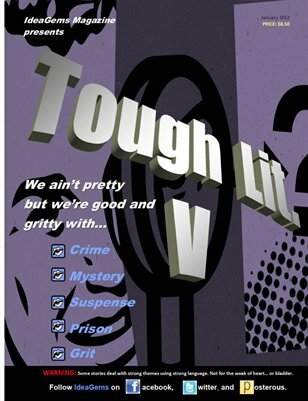 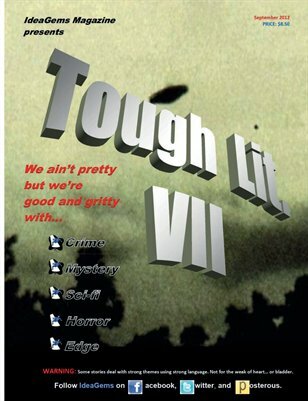 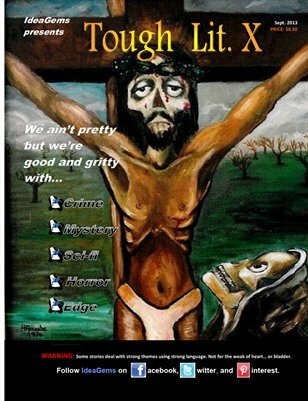 Tough Lit X is chock full of creepy crime drama, pendulous poetry, edgy artwork, and shocking sci-fi. 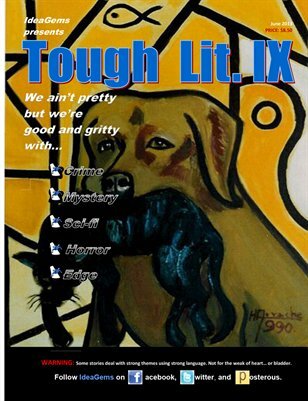 We have gone to the dogs with TOUGH LIT. 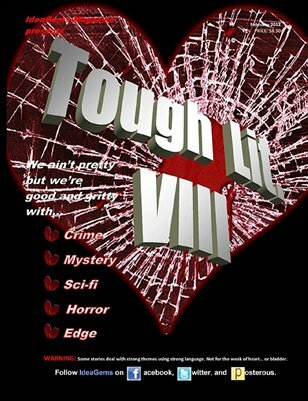 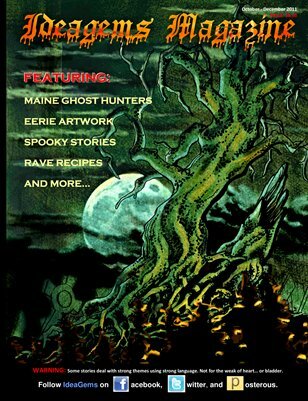 IX with weird tales, murder and mayhem, and wicked twists. 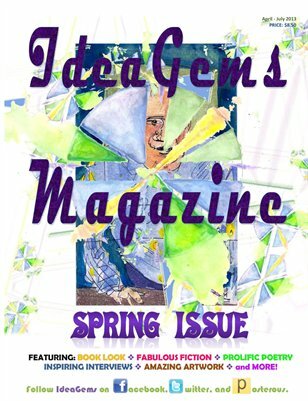 Native American spiritualism, art, and issues are the theme of this issue ripe with poems, stories, dreamcatchers, and beautiful images. 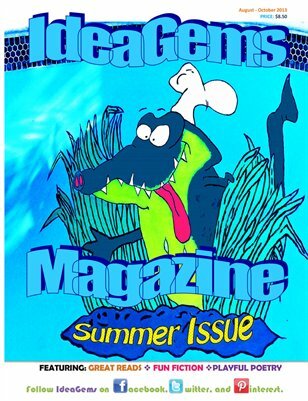 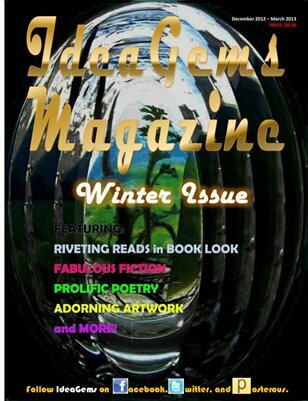 Winter 2013 Issue packed with poetry and filled with fun fiction, article on astrology, and new art for the New Age in the New Year!